Hello Wargamers! 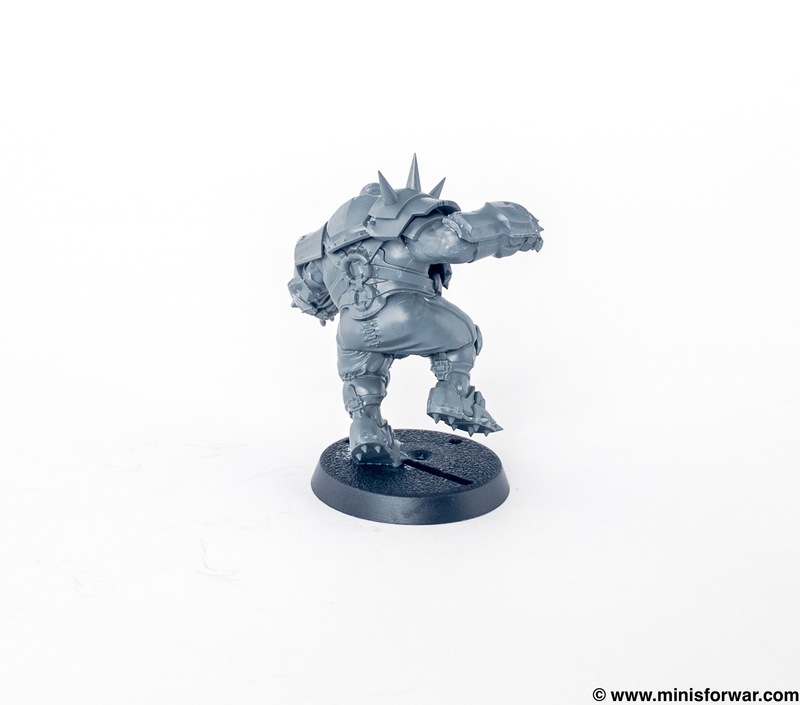 Today I would like to share with you small unboxing of Ogre miniature for BloodBowl game. 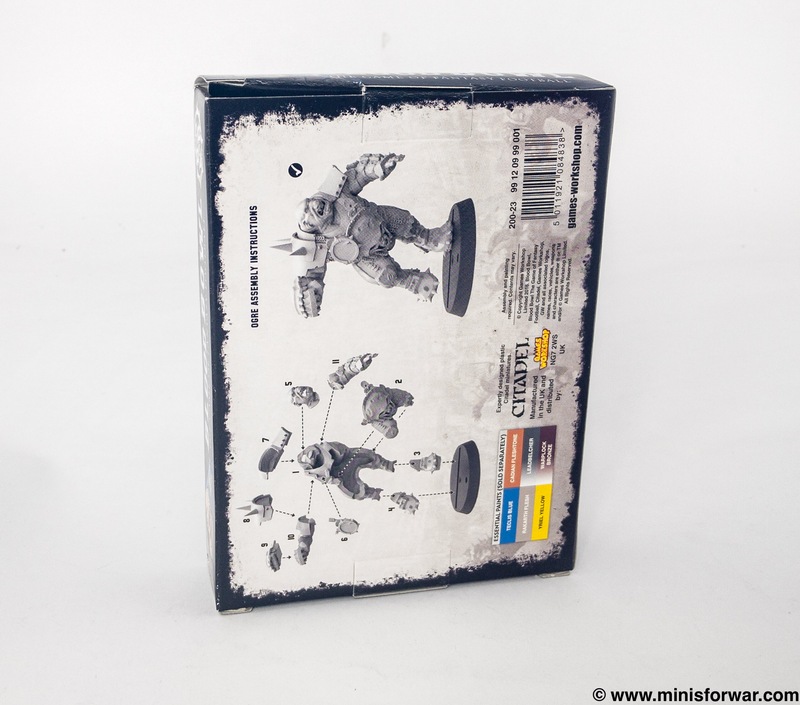 Small but classy box with printed instruction and impressive preview of model. You can use this model in Human Team. 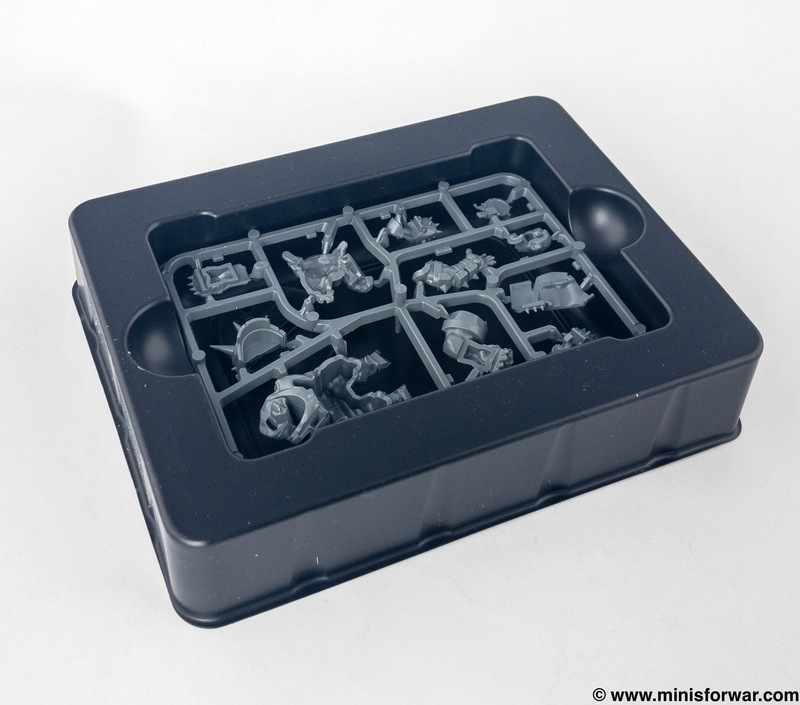 Inside we have a plastic tray with one sprue and base. It looks very good and „premium”. 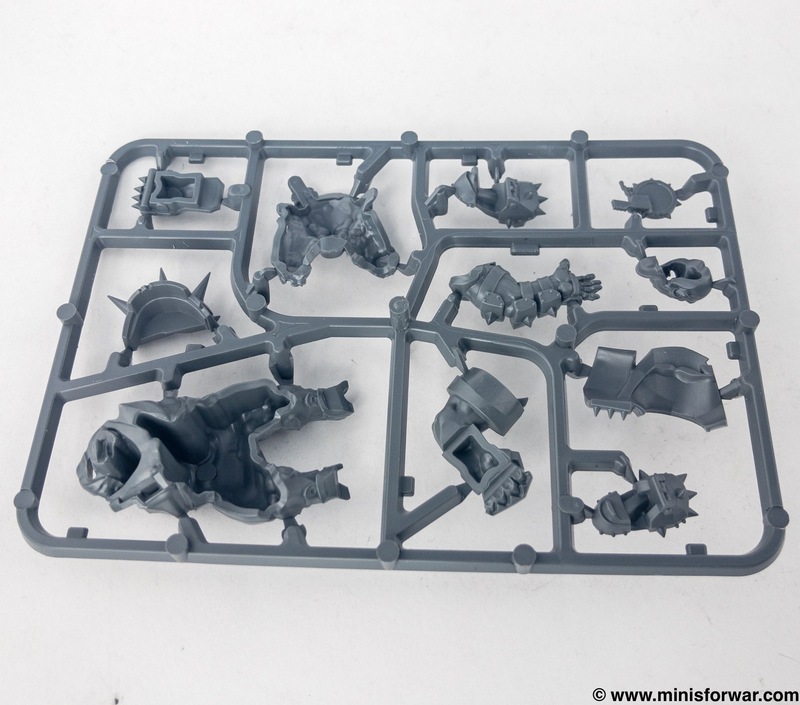 On sprue we have 11 parts. 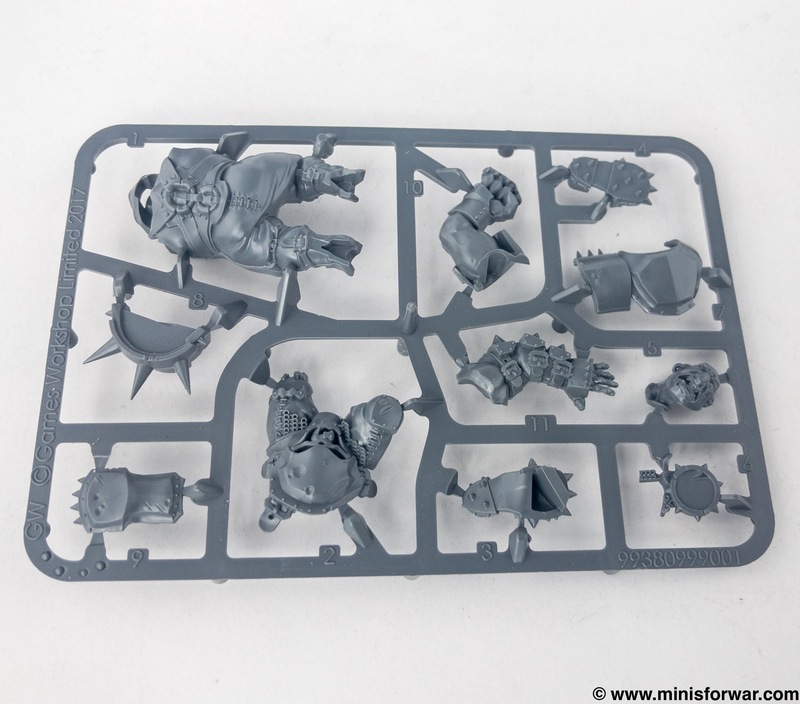 Games Workshop did a really good job – mould lines are light and easy to remove. Details are sharp and absolutely no miscasts. Like it! Miniature has dynamic sculpt, a lot of details on clothes and armour. In my opinion face shape is really good (but ofc it depends on painting). 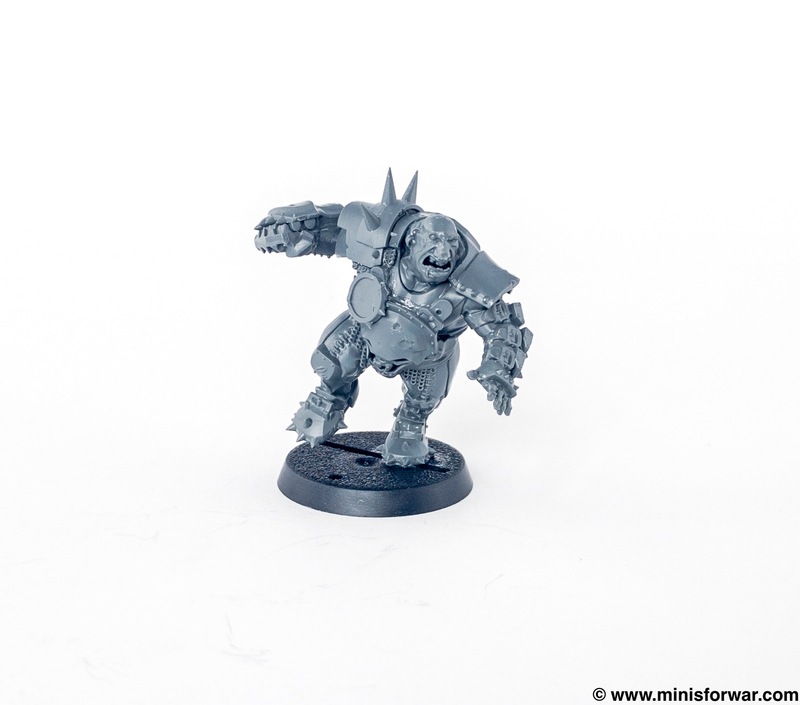 It is a nice base for conversion to Astra Militarum Ogryn (40k). 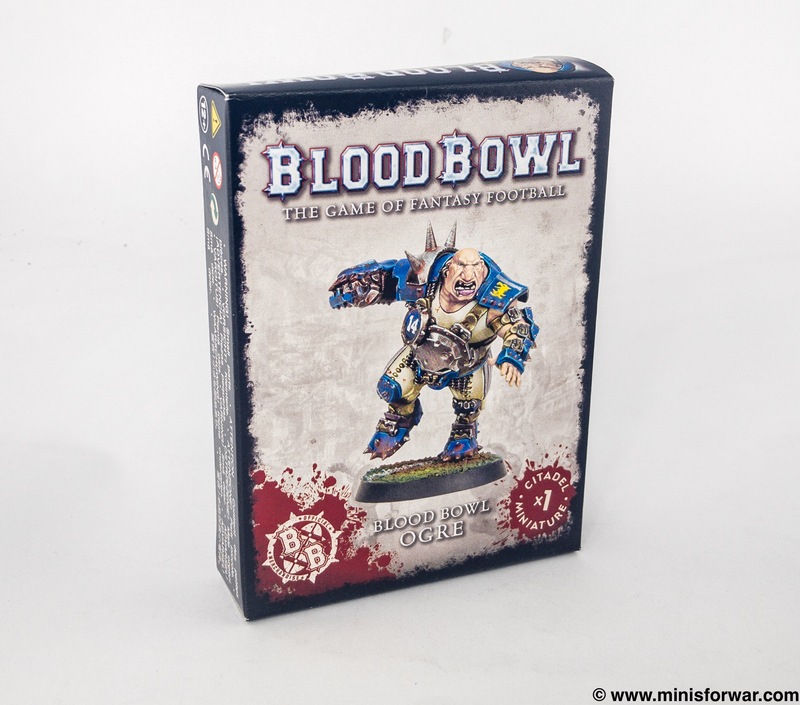 Good miniature and must have if you want to play human team.